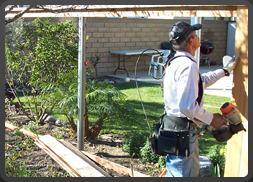 ﻿ Innovative Fence provides great services when it comes to Wood Fences with more than 18 years of experience. Top quality wooden Fences and gates, design, repair, and construction. The primary reason many property owners select a wood fence, is due to aesthetic appeal and the ability to match the style and color of the house. Wood fencing is available in many different qualities, color, size and types. 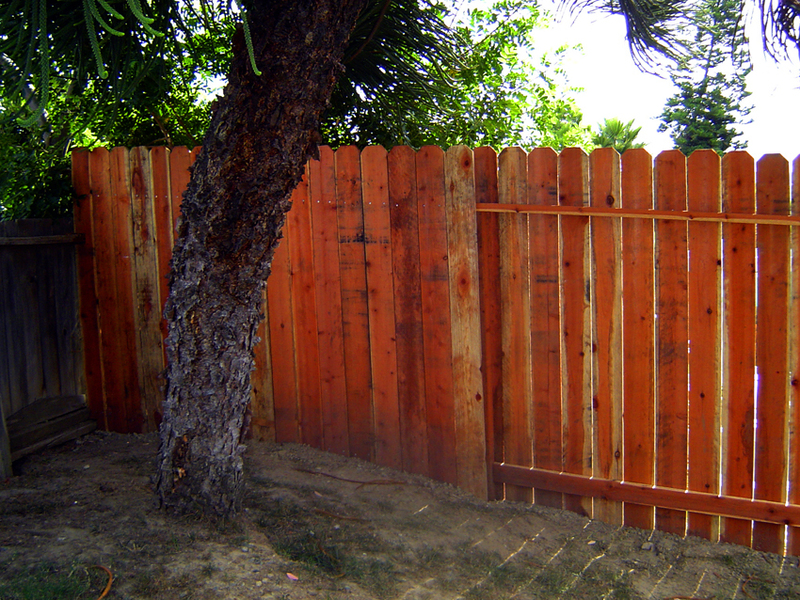 A wood fence can be painted, stained or aged to a natural color. The key to and attractive-lasting wood fence is proper installation. The biggest problem of a wood fence is deterioration of the posts. At Innovative Fence, Inc. we offer galvanized steel posts as an option, with wood kept in mind that it is an organic material and it tends to expand and contract depending on weather. 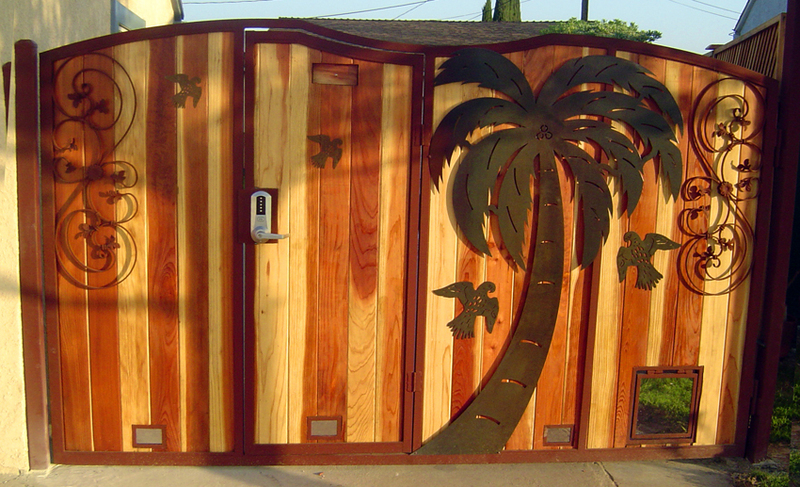 If you are looking for attractive and affordable wood fences in Los Angeles, you are at the right place. 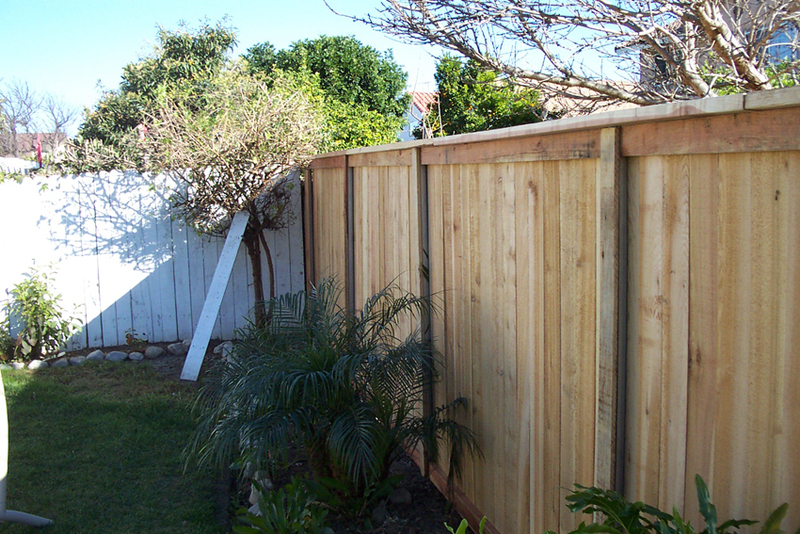 At Innovative Fence Inc. we offer high quality wood fences at cost effective prices. 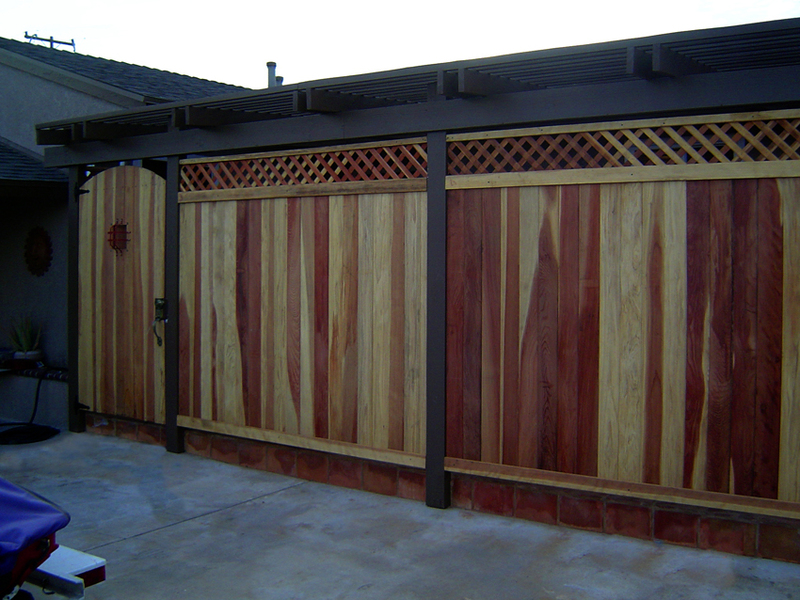 We build and design wood fences that add elegance to your dwelling. Wood fences are an excellent choice for security and privacy for your property. Wood fences are popular because of its visual appeal and they add a natural look to your backyard or outdoor space. 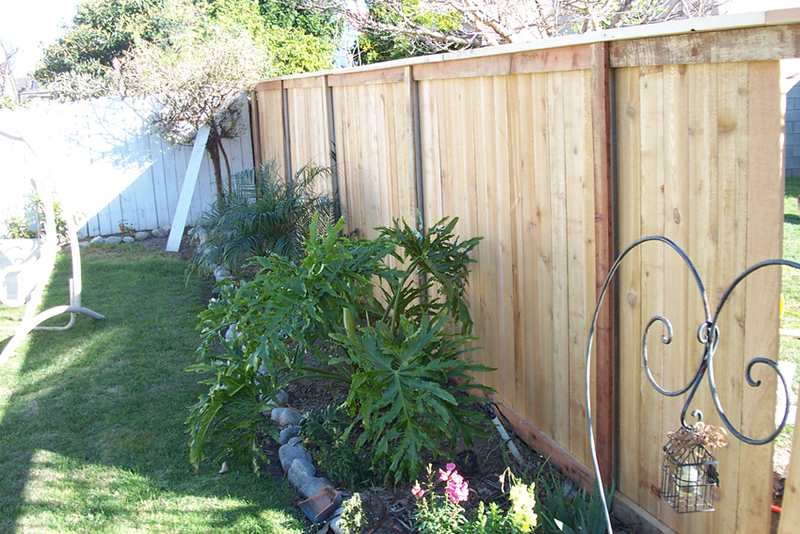 A wood fence provides amazing fencing options and helps you establish a solid visual barrier. It also helps in visually isolating your property from your neighbors’, resulting in increased privacy. It works just like masonry but the cost of installing wood fences is much lower. 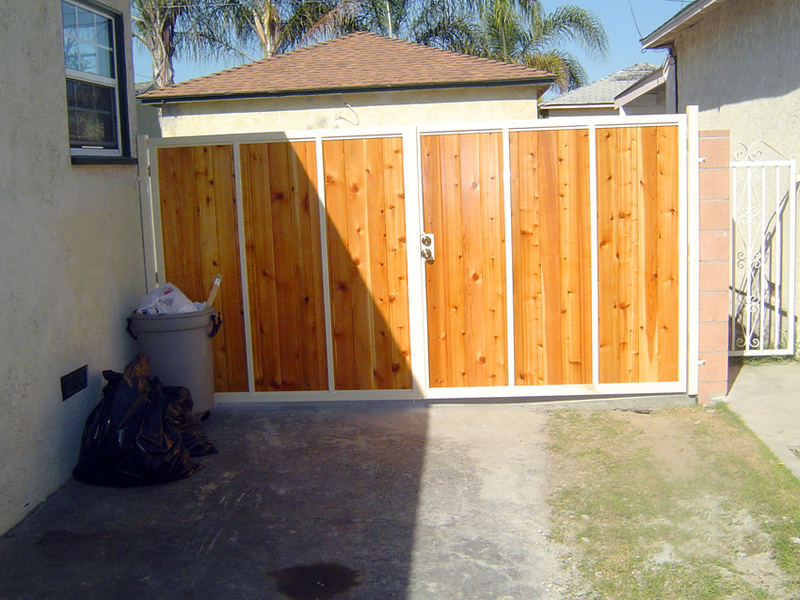 At Innovative Fence Inc, we design and install wood fences to beautify the appearance of your property. 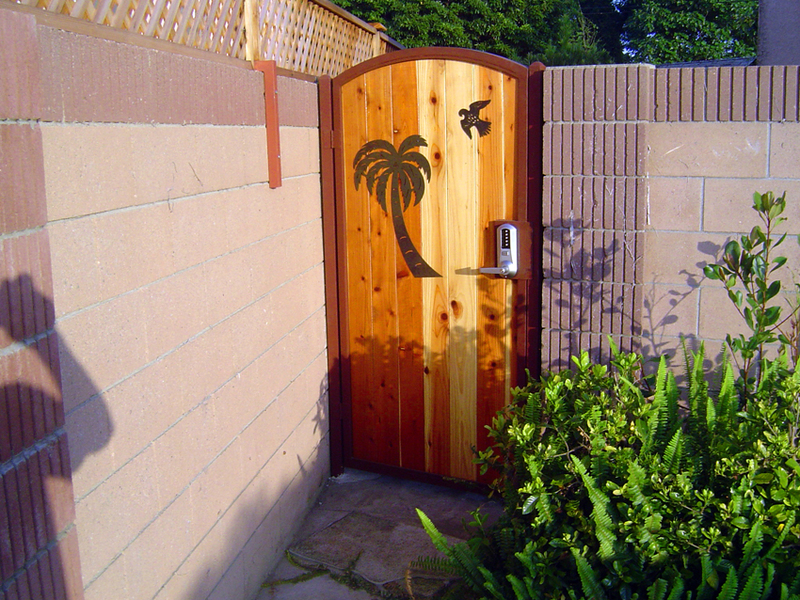 Our wood fences are available in a variety of designs, styles and materials. 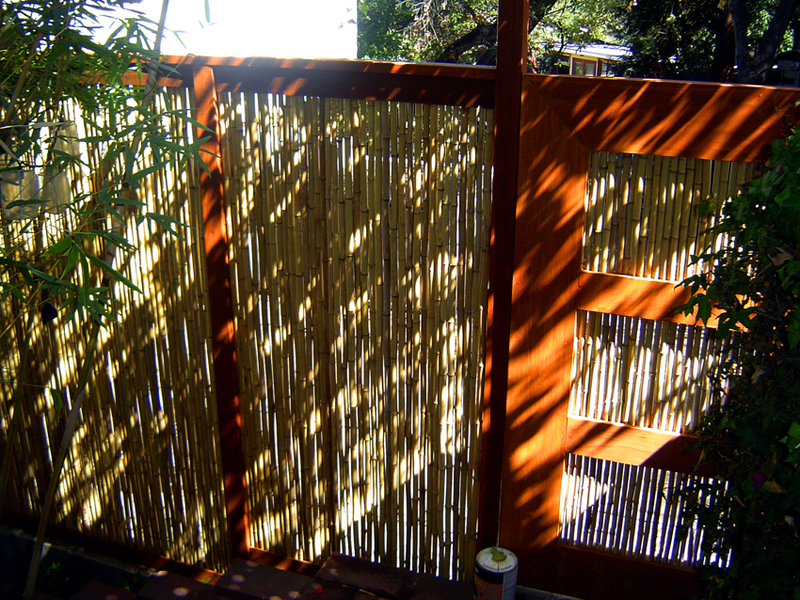 Our wood fences offer the most attractive fencing options to create a protected sanctuary. Wood fences have a natural and rugged appearance. Although a wood fence needs to be properly cared and looked after, it can potentially keep its good looks for several years. One of the applications of wood fences is that they can be prepared with several different types of wood materials available, each with distinct appearance and characteristics. You need to upkeep the wood fence in order to prevent it from rotting or weathering. 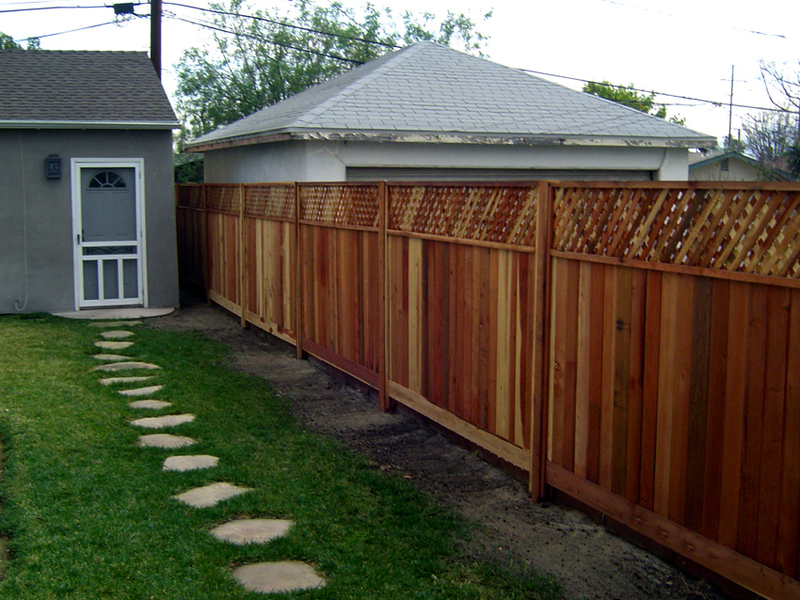 Wood fences are a great option because of its aesthetics look, and they offer you privacy and durability as well. Wood fences give a very natural look than any other material, so if you want a rustic or country look, wood fences are the obvious choice. 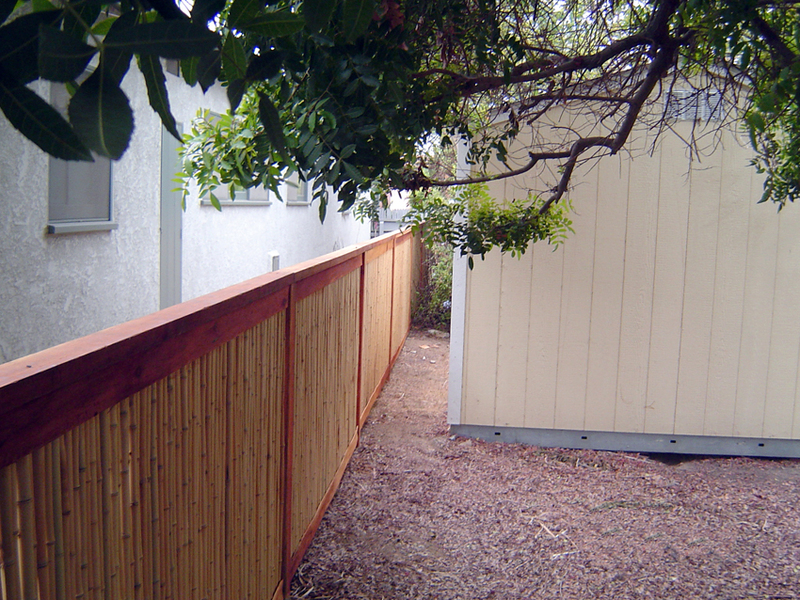 Wood fences are easy to install and can be painted, stained or left unfinished. Our wood fences are manufactured using the highest quality material to make them durable, rugged and long lasting. We know every customers specific needs and work efficiently to fulfill them in time and on budget. 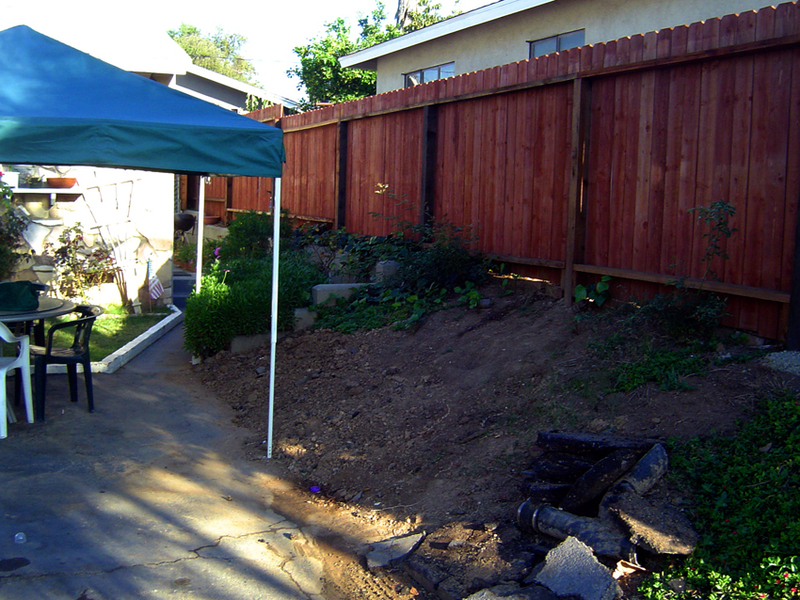 Our reputation of installing wood fences in Los Angeles is based on our superior services and high quality products. 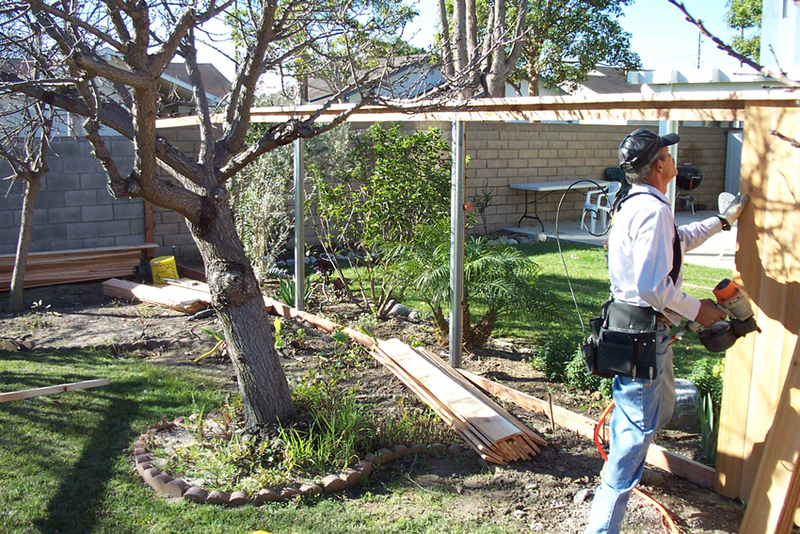 Apart from wood fences, we also offer a wide variety of fence installation including bumper posts, razor wire, barb wire, vinyl fence and chain link fence in Los Angeles and Orange County.